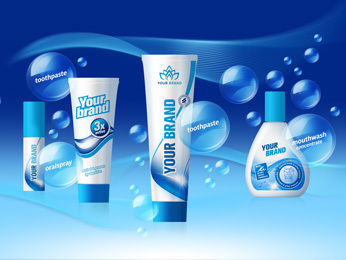 For more than 20 years we deliver a range of high quality Private-Label-Products covering toothpaste, toothliquid, mouthwash and mouth spray. 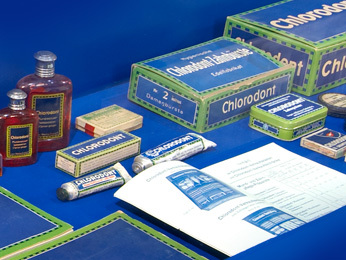 DENTAL-Kosmetik GmbH & Co. KG, a future-oriented company with long tradition, was founded in 1907. 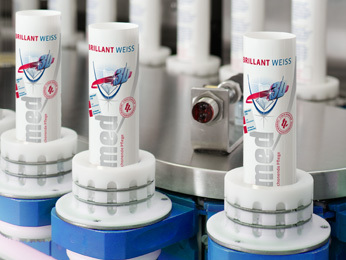 As a company with its own research & development department, we aspire to be the best in the development, manufacturing and sales of innovative products for dental care and oral hygiene.